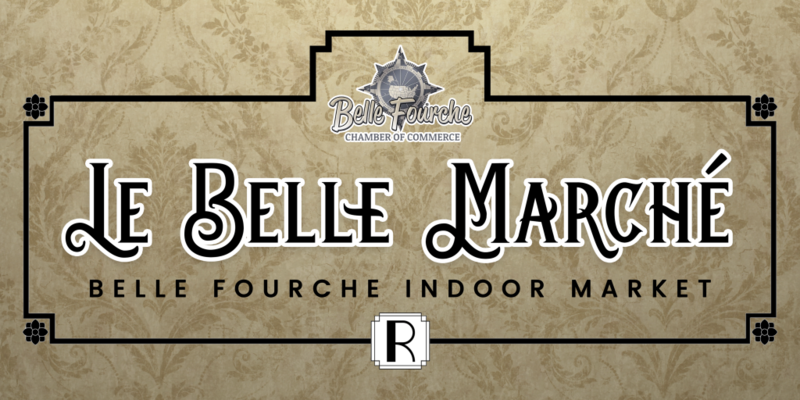 The Belle Fourche Chamber is excited to introduce the Le Belle Marché monthly indoor market! (As you can see we have drawn on our town name’s French influence to brand our market in a way that is distinctly Belle Fourchian.) This indoor market will be held monthly at the Historic Roosevelt Events Center gym. Schedule can vary, so please check the Le Belle Marche Facebook page or call the Chamber for current Market dates. We are looking for vendors interested in being part of the indoor market, and registration will be open throughout the market season (as of now, indefinitely). If you are interested in becoming a vendor, click here for more information. If you have questions, please call the Chamber office (605)892-2676. We are beyond excited to bring this market opportunity to our local vendors and cottage businesses, as well as partner with the up and coming Roosevelt Events Center!